You will feel so far away from it all when golfing The Ledges. 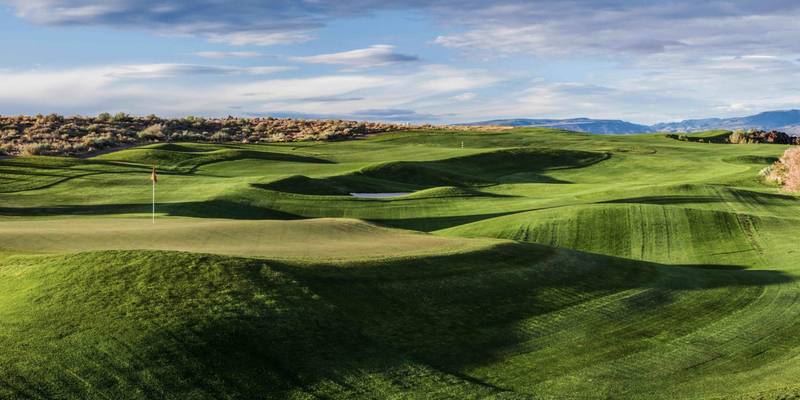 Watch out when the wind blows at The Ledges as this links style courses will challenge every ounce of your game. 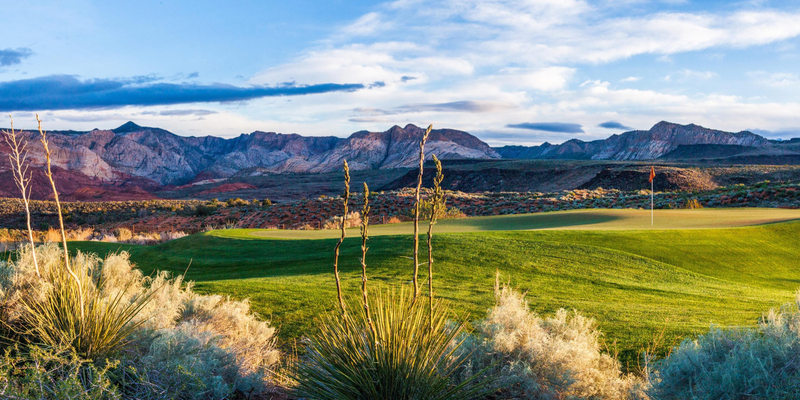 The back nine is breath-taking with some of the finest holes on the Red Rock Golf Trail. A must-play when you're in the area. Posted by Glen on 11/30/2010 - This review has been viewed 4,084 times.